When looking at holiday options for you and your friends or family, there’s a myriad of choices available. With a vastly better reputation than years gone by, not to mention stringent guidelines and regulations in place, timeshare is a great value option if you can find one that works for you. But what are the true benefits of timeshare? We could give you the ‘sales pitch,’ but instead, we decided to bring you the opinions of real owners from around the world. These are people who have found the timeshare that works best for their holiday needs and go back year after year. 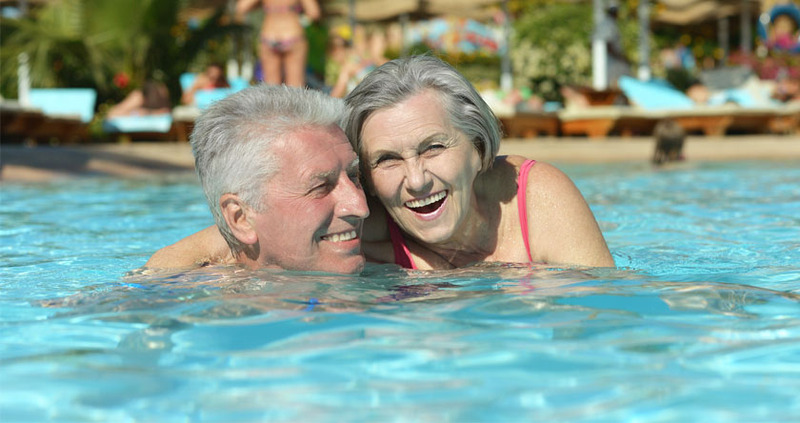 Here are the top five benefits of timeshare. If you stay at or visit a resort and subsequently buy into a timeshare, you have full control. You know exactly when and where you’ll be staying. You don’t have to take a chance on a hotel you’ve found online or as a recommendation from someone else. You know the property, layout, and which facilities you’ll have in your apartment. You’ll also have the control to book it at your leisure, knowing you won’t experience disappointment. 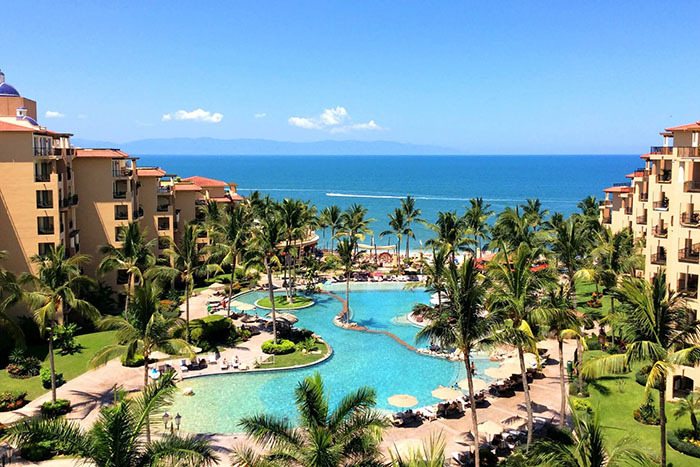 If you know exactly when and where you want to stay every year, timeshare can save you money. Prices can fluctuate. Though you can sometimes you can grab a great deal, prices usually just go up, particularly over a number of years. If you can freeze the next ten years’ accommodation at today’s prices, that’s a great opportunity! Every year you can attend the same events, see how the location changes, meet up with old friends and know for sure that your apartment is there waiting to welcome you back. If you’re sick of cramming into small hotel rooms with the bare essentials, timeshare units may be the answer. These are often spacious apartments with the option of multiple bedrooms. Therefore if you want to make memories with family and friends, you can bring them along too. There will be space for everyone! Timeshare apartments also often come with kitchen facilities so that you can have dinners all together, rather than paying to eat out every day. This is an ideal solution for families wanting to make those special memories. Whether you purchase weeks or points, timeshare increases your holidaying options. Points will usually allow you to choose from a portfolio of resorts. If you want a change one year, you can exchange it for time at another resort, or even for shorter trips! A number of factors determine the ‘exchange power’ of your week. If you have a week during peak season, you will have a plethora of options from which to choose. You can make the most of these, all while having a guarantee of superior accommodation and facilities. 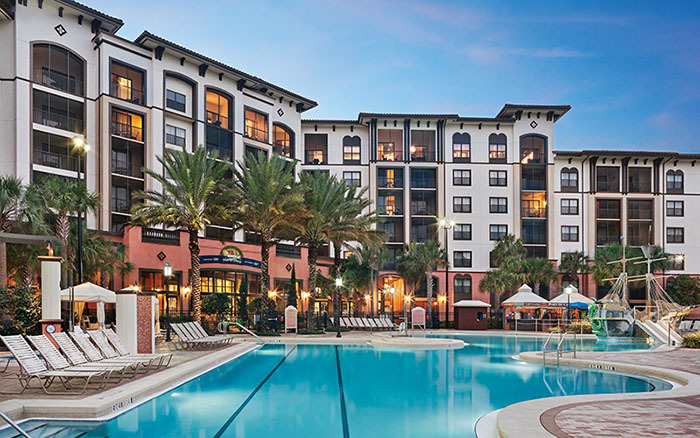 All through this article, you may have been thinking, “I can just rent a unit at a resort for less than the cost of yearly maintenance fees.” However, this is not always the case. If travelling during peak seasons, you may find yourself paying a premium above and beyond the maintenance fees. And as it’s luxury that you’re looking for, why pay more when there’s another option? We always caution against seeing a timeshare as a financial investment, but if you think of it as an investment in your future holidays, you can’t go wrong. If all of these benefits of timeshare sound good to you, why not discuss further with our friendly Buying Team? Their wealth of knowledge means that they’ll be able to match you with your ideal timeshare no problem. Alternatively, if your holiday needs are changing and these benefits no longer apply, call our Selling Team for your free valuation. You’ll get an easy-to-understand overview of how we can help, and a no-obligation chat about your options.